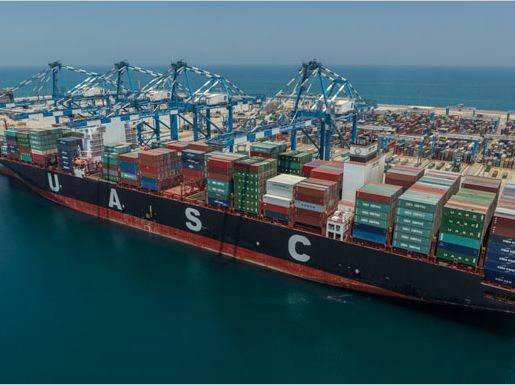 Abu Dhabi Ports, the master developer, operator and manager of ports and Khalifa Industrial Zone (Kizad) in the Emirate, has attained double-digit growth in two major cargo sectors during the first quarter of 2016. Roll-on-roll-off (RoRo) traffic at Khalifa Port witnessed a 31 per cent increase with 33,687 vehicles, up from 25,709 vehicles in the same period in 2015. The trend highlights Khalifa Port’s growing status as a premier RoRo hub in the region with its yard and facilities that could cater to the growing demand. Meanwhile, general and bulk cargo across Abu Dhabi Ports saw a 13 per cent upturn, and stood at 3.98 million freight tonnes (FT), as compared to 3.5 million FT registered in the first quarter of 2015. The increased volume of general and bulk cargo indicates vigorous import and export activities related to the industrial and infrastructure development projects in the Emirate. Increased business activities of companies operating across the Emirate, especially in Kizad and Musaffah industrial area, have also contributed to this growth. 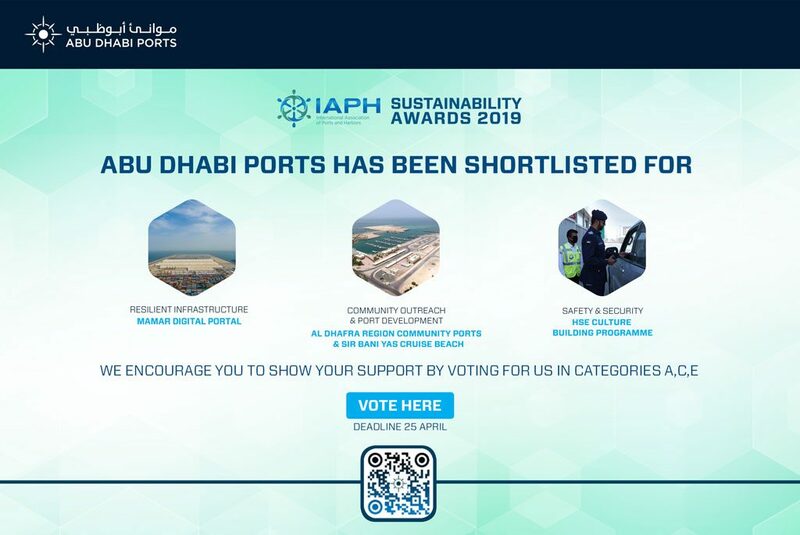 The first quarter results for Khalifa Port Container Terminal, which is operated by Abu Dhabi Terminals – a subsidiary of Abu Dhabi Ports, showed that it handled five per cent more containers compared with the same period in 2015. The terminal moved 316,996 TEUs (twenty foot equivalent units/containers), up from 302,151 TEUs in the first quarter of 2015. Continuing the last year’s upward trend, the container cargo volumes indicate increasing demands from the Abu Dhabi market. “We aim to continue investing in innovative technologies and solutions, remaining customer focused in our service offerings and in building the capabilities of our national workforce,” Al Shamisi added. Khalifa Industrial Zone also witnessed increased business activities during the first quarter of 2016. Four prominent companies, including KSB Service LLC and Polysys Additive Technologies Middle East (PAT ME), commenced operations from within the industrial zone and National Food Products Company (NFPC) and Gulf Printing and Packaging Company, started construction of their facilities. Kizad has a total of more than 90 national and international investors, and 13 million square metres of land leased that represent a total investment of more than AED 55 billion.